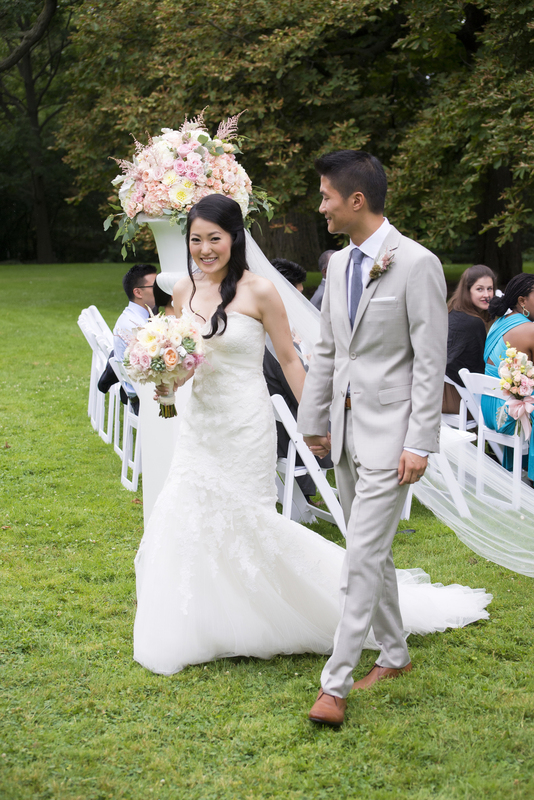 Melissa & Eric were married on the grounds of Spadina House museum, with a reception to follow at The Royal Conservatory of Music. 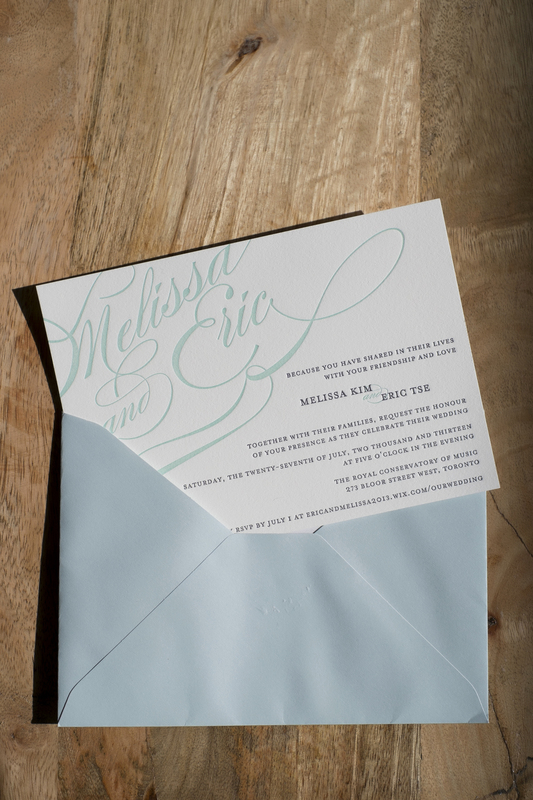 This wedding presented a unique challenge - a bride who loved all things vintage, and a groom with an Architecture background who loved clean lines and modern minimalism. 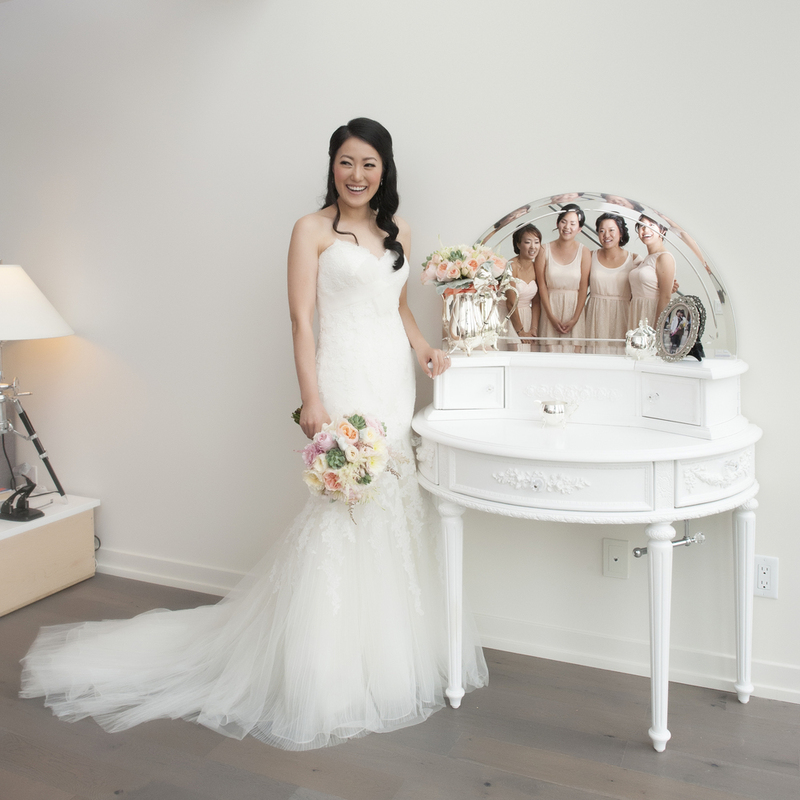 By recommending a modern venue that played to the groom's sleek sensibilities and designing an atmosphere that appealed to the bride's love of romantic, pretty details, both came together in a perfect mix of modern meets vintage. 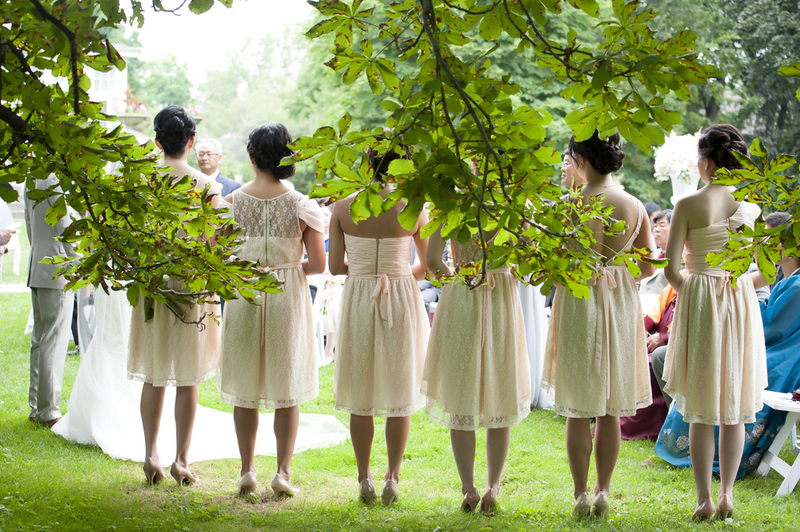 We were thrilled to have won a Canadian Wedding Award for this event in 2014. Photography by Storey Wilkins.